The Simbang Gabi will not be complete without the traditional fares offered by vendors along the streets going to the church. Hot bibingka, puto bumbong, suman, and other kakanin varieties are prominently displayed in stalls near the church where the Simbang Gabi Attendees can easily get their fill after the mass. Among these fares, the Puto Bumbong and Bibingka are two of the most popular treats because they can be cooked right in front of you and it is best enjoyed when warm. The Puto Bumbong is made from glutinous rice that is placed inside bamboo tubes and steamed until it is cooked. 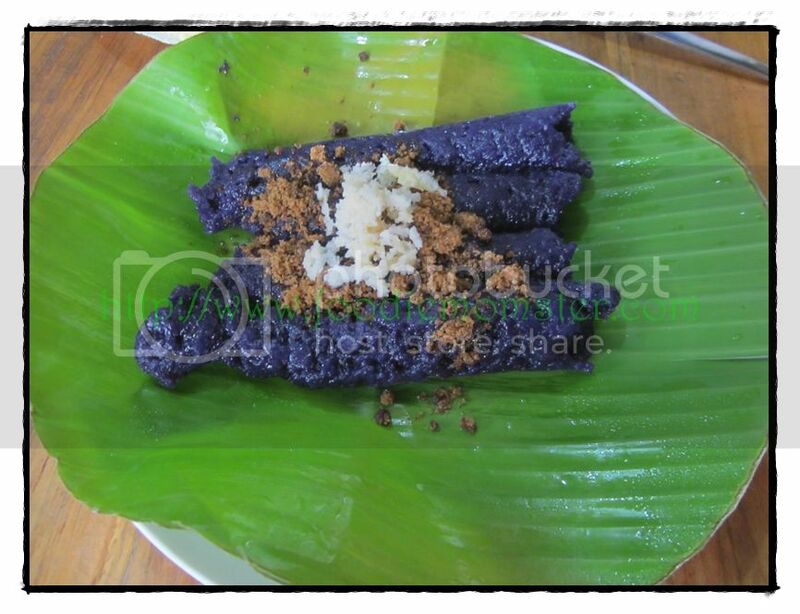 The purple colored rice cake tubes are placed in banana leaves then topped with margarine, coconut, and brown sugar. 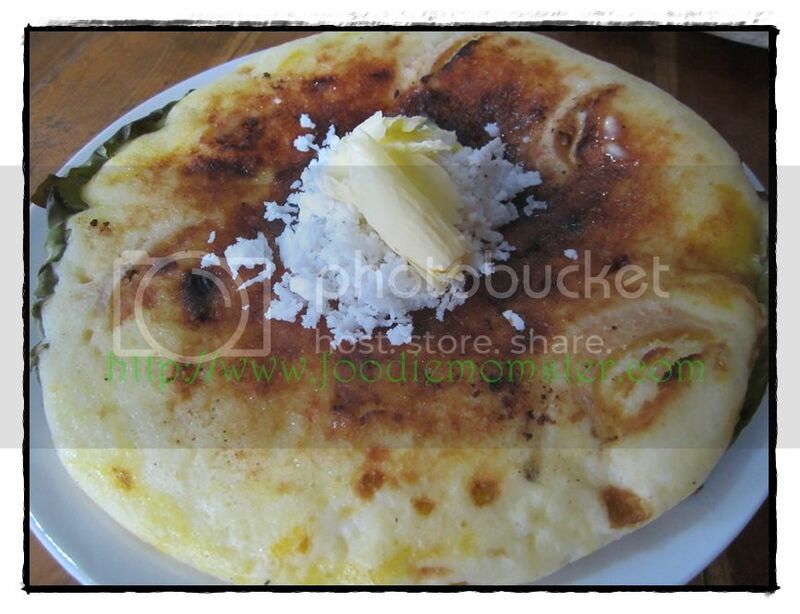 Bibingka is like a pancake made from rice flour and coconut milk that is cooked on banana leaves using pre heated coals. It usually has salted duck eggs and cheese on top but one can also request for plain bibingka without the toppings if they want. Just like the puto bumbong, the bibingka is also topped with margarine, coconut and sugar. Christmas season or not, one can now find Puto Bumbong and Bibingka in stalls and mall kiosk but the ones available during the Simbang Gabi period is often the best ones around.